7. 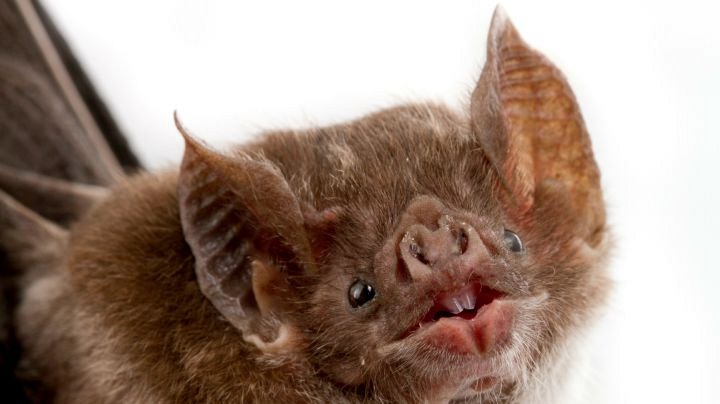 Vampire bats are the only bats that move well on the ground. As if people weren't scared enough! Also, because the three species of vampire bats overlap in parts of Central and South America, they specialize in different prey. Across the board, they enjoy blood from mammals, birds, and the occasional human. Yikes!